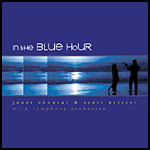 CD Combo Pack includes all 3 CDs: In The Blue Hour, Classical Guitar Christmas, and Songs of the Americas. 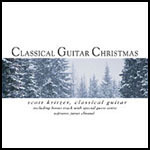 BUT we do have the Classical Guitar Christmas and In The Blue Hour in stock at Amazon and we are a Amazon prime vendor! *Free Shipping inside the USA! For other Countries add $3.50 USD. 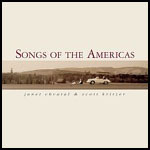 Your CD will be shipped using USPS, and will typically arrive in 3-5 business days. If you aren't happy with the CD for any reason, please email us at sales@miramont.com, and we'll arrange to refund your money.